According to an International Mission Board release following this week’s trustee meeting, IMB President David Platt will be voted on in the coming weeks to serve as teaching pastor at McLean Bible Church, a Southern Baptist Church in McLean, VA. 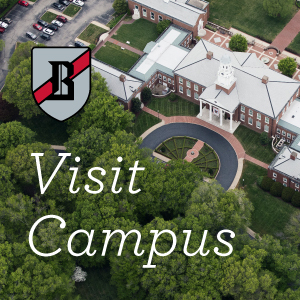 The executive committee of the IMB trustees agreed to evaluate Platt’s involvement as teaching pastor at McLean Bible Church in Northern Virginia during a provisional period over the coming months. IMB also updated the FAQ page on its website to answer common questions it expects from the announcement. 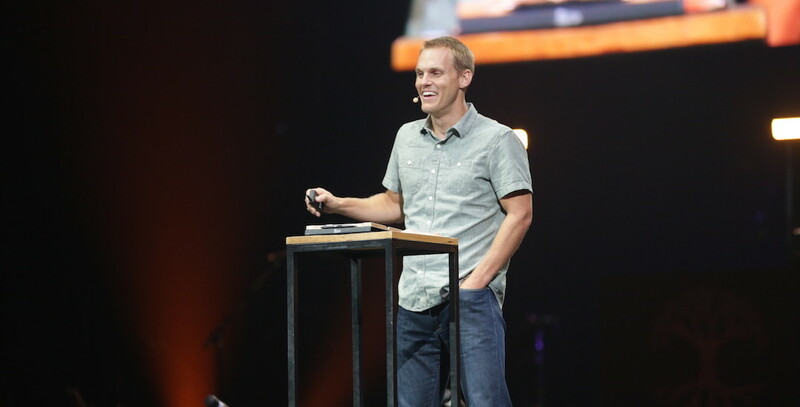 Q: What is the status of David Platt’s role at IMB and MBC? A: The elders of McLean Bible Church (MBC) have asked Dr. David Platt to consider becoming Pastor-Teacher of the church, a title used in the church’s constitution to describe the pastor whose primary duty is “to preach and teach the Word of God.” As Pastor-Teacher (or Teaching Pastor), Dr. Platt would serve alongside other pastors in the church including Dale Sutherland, who is the Lead Pastor responsible for overall day-to-day leadership in the church. Dr. Platt would serve as Teaching Pastor, not Senior Pastor, he would not be involved in overall day-to-day leadership in the church, and he would not receive a salary for his role at MBC. Dr. Platt is completely committed to continuing to lead the International Mission Board (IMB) as president. Q: Why is Dr. Platt preaching in one local church (MBC)? How often will he preach there and at other SBC churches? A: While Dr. Platt is committed to serving many local churches, he fully believes in the biblical importance of membership in one local church. Upon becoming president of IMB, Dr. Platt and IMB trustees mutually agreed that in light of the age and stage of his family and the amount of travel he would do domestically and internationally during the week, it would be a good, wise, and right use of his time to be with his family on weekends serving in one local Southern Baptist church. Therefore, since stepping into his role as president, Dr. Platt has been home with his family serving in a local Southern Baptist church approximately 65% of his weekends. On the remaining 35% of his weekends, he has traveled domestically and internationally carrying out IMB responsibilities and preaching in Southern Baptist churches. Dr. Platt travels extensively during the week in his role as IMB president. As Teaching Pastor at MBC, Dr. Platt would continue the pattern of being with his family in this local church approximately 65% of his weekends. He also will continue to spend 35% of his weekends traveling domestically and internationally carrying out IMB responsibilities and preaching in Southern Baptist churches, in addition to his extensive travel during the week. Q: What is MBC’s relationship to the SBC? A: In 2016, MBC became a cooperating church with the SBC. Like other cooperating churches, MBC remains an autonomous local church (i.e., MBC leaders and members have authority under Christ for all the affairs of MBC). And like other cooperating churches, MBC has chosen to work with this coalition of like-minded, Bible-believing churches for Kingdom ministries and purposes in North America and around the world. MBC initially became a cooperating church in 2016 when it became the hub for the North American Mission Board’s church-planting efforts in the Washington, D.C., area. Since then, numerous other doors have opened for increased partnership in the spread of the gospel both locally and globally in cooperation with the SBC. Q: What do IMB Trustees think about Dr. Platt becoming Teaching Pastor at MBC? A: At the beginning of 2017, as soon as Dr. Platt was asked to serve as Interim Teaching Pastor at MBC, he contacted trustee officers to discuss this possibility. During their February 2017 meeting, trustees expressed support for Dr. Platt serving in this role. Dr. Platt asked trustee leaders to provide continual evaluation of his participation in this role, and he provided an update to all trustees in June 2017. During their August 2017 meeting, the Executive Committee of the IMB Trustees agreed to evaluate Dr. Platt’s involvement as Teaching Pastor at MBC during a provisional period over the coming months.